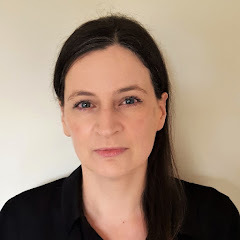 What is the 'mass balance' for an analytical method and is it critical that I investigate it as part of method development or method validation? The amount of the drug lost is equal to the amount of degradation products formed. The process of adding together the assay value and levels of degradation products to see how closely these add up to 100% of the initial value, with due consideration of the margin of analytical error." Typically a chromatographic technique is used since it is necessary to separate the degradation products from the drug molecule and each other to detect and quantify them. Reversed phase HPLC is usually preferred. It is critical to investigate the mass balance of a method if it needs to be stability indicating. To meet the commitments of ongoing stability testing these methods are required for all products. For convenience, the same methods are often used for release and stability testing. Whether the assessment of mass balance is performed during method development or during method validation often depends on the type of drug being manufactured. If it is a novel molecule then the stability indicating ability will usually be assessed during the method development phase which will allow modification of the conditions to optimise the analysis of the degradation products. 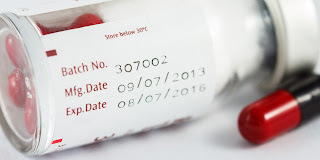 If however, it is a generic product and the testing methods are taken from a pharmacopoeia then the stability indicating nature of the method will still need to be considered but will typically form part of the method verification study. In this case modification of the method conditions is often not an option and if the method does not have good mass balance an alternative may need to be developed. For older products, which may not have stability indicating assay and degradation products methods, you may need to re-evaluate the methods to ensure that they comply with current regulatory expectations. In both cases a stress study will be performed to force degradation of the drug molecule under a range of different stress conditions and thus create degradation products. 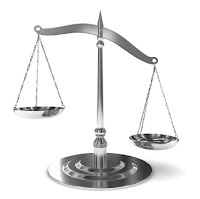 The mass balance of the method can then be assessed. Although the concept is simple, the practical experiments to demonstrate mass balance can be rather complex and require careful planning. The phrase in the ICH guideline: "due consideration of the margin of analytical error" is significant. An added complication is that the preferred analytical technique, HPLC with UV detection, is not ideal since the size the degradation peak may not correspond to the actual amount present. If you would like to know more about the detail of the experiments required for an evaluation of mass balance then you may be interested in the MTS course: How to Develop Stability Indicating HPLC Methods. This course is suitable for developing new methods or evaluating existing methods. The postal address remains unchanged at present but will also be updated in the near future. The calendar for our 2016 open enrolment training courses is now available. 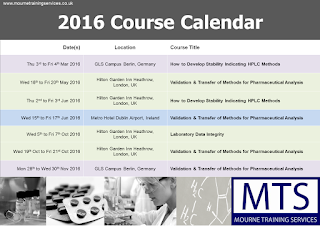 Visit the Course List page on the MTS website for the dates and locations of all our courses in 2016. There you will also find a detailed course description for each course, and links to the online booking forms where full details on the course fees can be found.